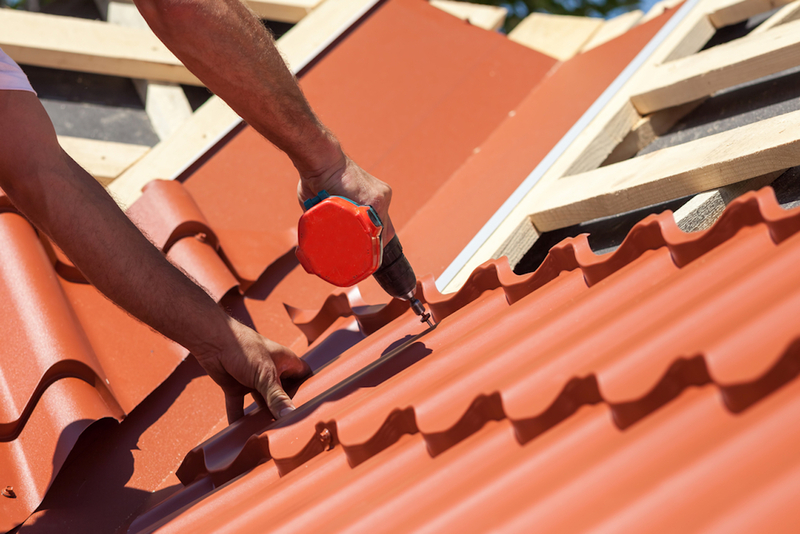 Metal roofing is a great choice for new or replacement roofing jobs in Northern Wisconsin. Our customers love the durability of heavy gauge steel that comes in a broad array of styles and colors. 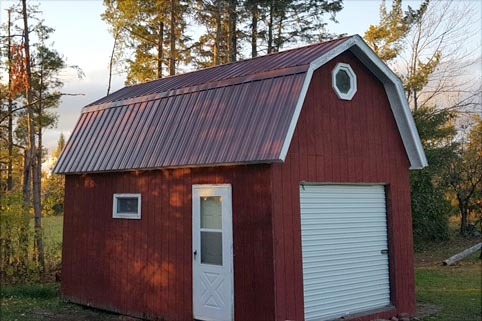 Metal roofs can stand up to the extreme weather conditions we experience in northern Wisconsin and maintain their great looks for many years beyond a traditional shingle-style roof. Interlocking assembly on four sides, making them incredibly tough in stormy weather. Heavy gauge steel resists hail and up to 160 mph winds. Colors made from high-tech particles that are designed to reflect radiant heat and stay looking great for years. The roofing experts at KV Tech Construction like the modern pre-cut panels of metal roofs produced today. 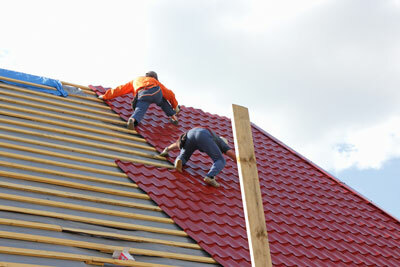 That eliminates the time-consuming on-site cutting and ensures a good fit for your roof’s specific dimensions. If you’re looking for the last roof you’ll install on your home in the Spooner, WI region, a classic or shingle-style metal roof is the perfect choice. 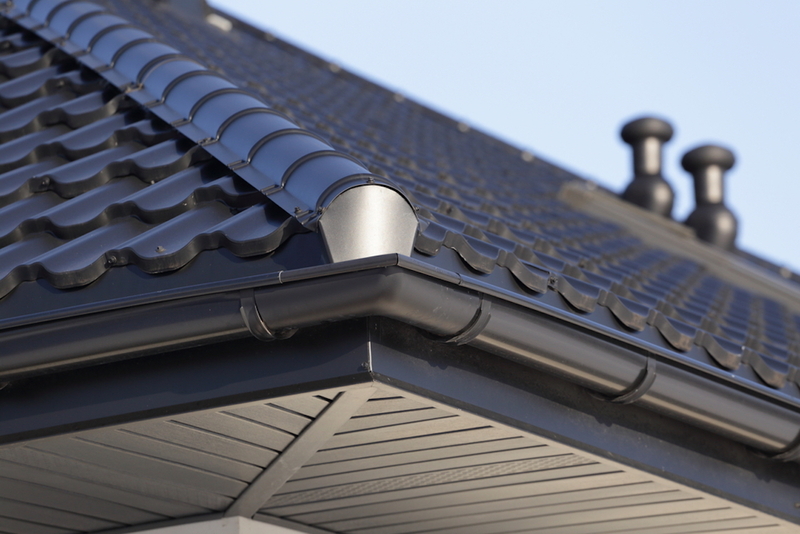 Metal roofing offers superior durability and style! Contact us or call (715) 765-4483 for a free metal roof estimate. Need quality metal roofing installation?